You’ve just had a very emotional, devastating event take place in your life. You’ve come to the realization that your marriage is in jeopardy or it’s over. 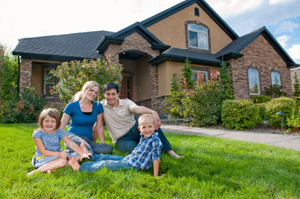 You may be confused or have concerns about what is going to happen to your house, investments, children, and family in general. Luzerne County family law attorney Jonathan Comitz at Comitz Law Firm, LLC, has been providing clients with honest and compassionate legal representation in all family law matters. If you need assistance with a Pennsylvania family law matter – whether it be divorce, alimony, division of property, child custody, child support, spousal support, exclusive possession of your home, or to protect your assets, inheritance, or property that is yours or outside of the marital estate – call Comitz Law Firm, LLC, at (855) 589-9458. or contact us online to schedule a consultation. A careful listener and skillful negotiator, Attorney Comitz helps guide his clients through the emotional aspects of family law matters by providing objective analysis and applying appropriate legal strategies based on the client’s goals. Additionally, most family law practitioners are just that. They have no experience outside the realm of family law and that can impede your divorce. 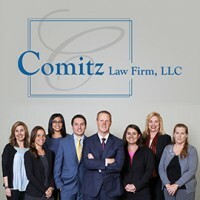 The attorneys at Comitz Law Firm, LLC have experience in personal injury litigation, business litigation, contractual disputes, and property disputes. 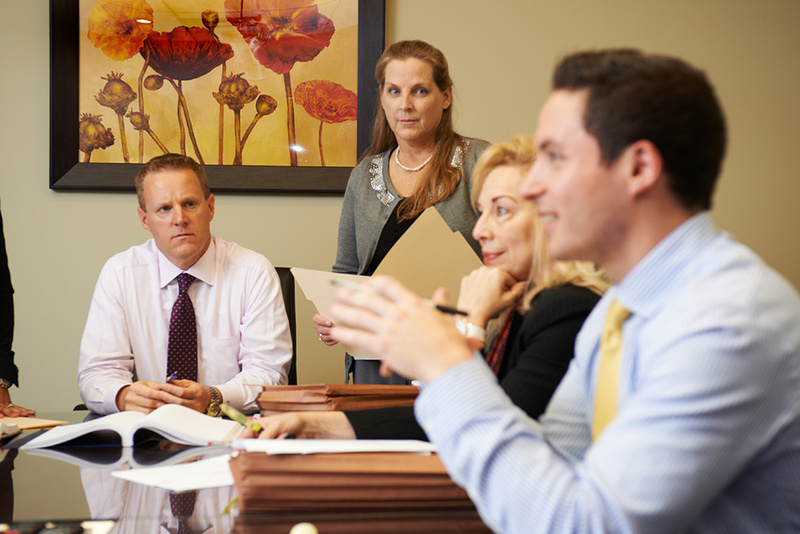 We borrow the skill sets we have learned from those areas of the law and apply it to our family law litigation practice. This civil justice approach to family law litigation has a proven track record. It’s always encouraged that both parties come to an agreement without the necessity of court intervention. But often times the parties cannot agree and the children suffer. An experienced Luzerne County child custody lawyer can make a significant difference in the outcome of child support negotiations. In family law cases, timing is extremely important. You need to act quickly and we can meet with your for a free consultation to advise you of your rights and answer your questions. Attorney Comitz will take the time to understand the issues you’re faced with and help establish long-term goals and solutions for you and your family. Contact our law firm to schedule a consultation about your family law concern, or call us, toll-free, at (570) 829-1111.